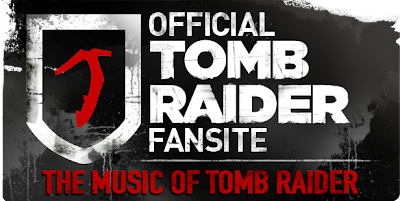 Today the Music of Tomb Raider turns two years old! It's time to reflect upon how MoTR has progressed, recapitulate the events of the past year and thank those who contributed to our successes in reporting on all things musical regarding the Lara Croft: Tomb Raider franchise. 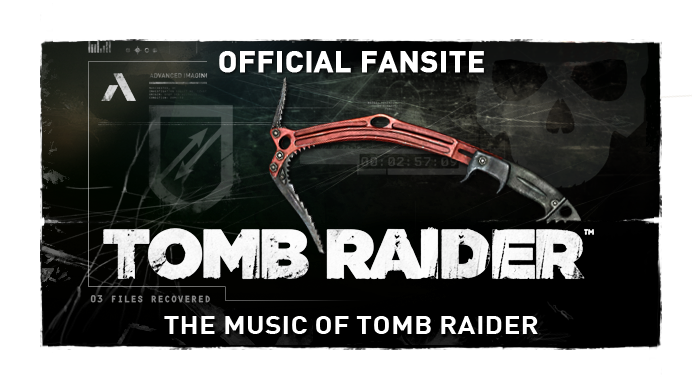 Nearing 100,000 hits and having the privilege of being an officially recognised Tomb Raider fan-site, the Music of Tomb Raider continually grows in scope and content. Many special thanks from our authors is owed to Crystal Dynamics, their community manager Meagan Marie, as well as the other official Tomb Raider fan-sites for their support (especially Stella's TR Site!). Another big applause goes to the highly treasured composer contact over the last year from Peter Connelly (Tomb Raider: The Angel of Darkness, Chronicles & The Last Revelation) & Jason Graves (Tomb Raider, 2013). Most of all, thank you to the Tomb Raider community, without whose dedication MoTR would not be up and running. 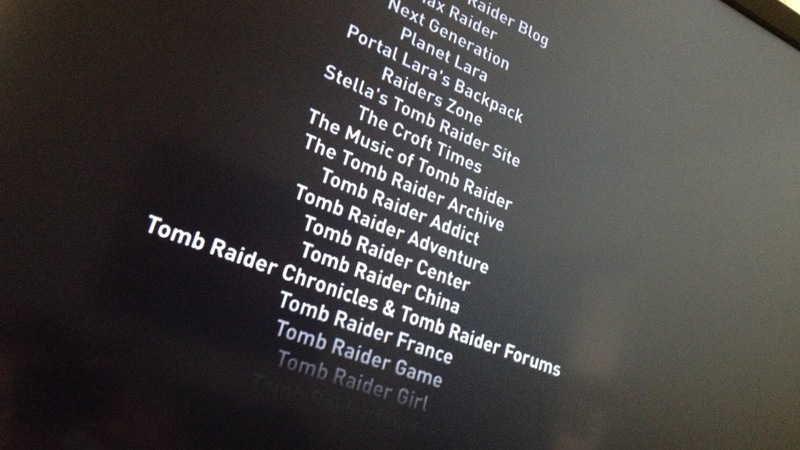 MoTR featured in the Tomb Raider (2013) end credits! 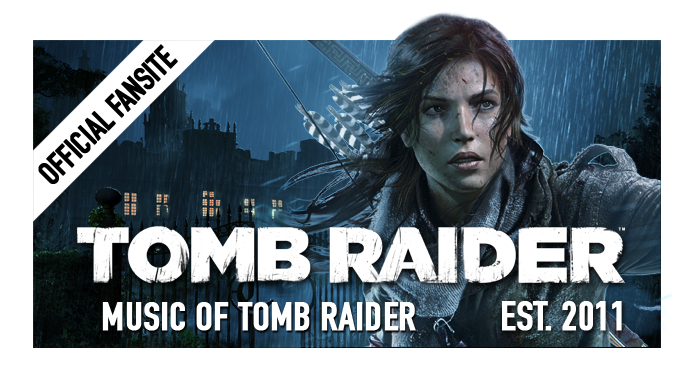 It is not entirely wishful thinking that MoTR may have had some influence on 2013's biggest news in Tomb Raider music history; the first commercial sale of a Tomb Raider video game score in over 17 years of the franchise. Though of course the Tomb Raider: Original Soundtrack is thanks to a wider collaborative effort between Square Enix, Crystal Dynamics, Jason Graves, Nile Rogers (Sumthing) and the pleas of the Tomb Raider music community. The official release of this body of music implies a triumph in the growing video game music industry. Without a doubt it was highly anticipated by fans; both old and new - the product sold out at launch to critical acclaim. Hopefully this is some indication as to how deserving the previous entirety of the Tomb Raider soundtracks are of their own music albums. Here are some of the other big Tomb Raider music stories MoTR covered over the last year! Jason Graves was announced as the 5th lead Tomb Raider composer - we guessed it over a year earlier! with the correspondence of Crystal Dynamics' Meagan Marie, MoTR interviewed Graves using questions submitted by the community! MoTR looks forward to running for another fantastic year! The last 12 months will be hard to beat. The next musical entry in the series looks to be the GK Films and MGM Studios screen adaptation of the Tomb Raider reboot; stay tuned for news as it hits! P.S. 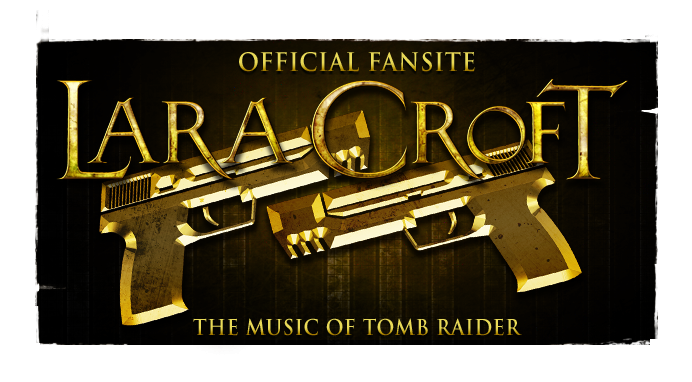 If you're interested in writing opinion or investigative pieces for the Music of Tomb Raider blog, please don't hesitate to contact us with an original article of no more than 400 words regarding only music of the Tomb Raider franchise. We love it when our fans become involved with the ongoing project!